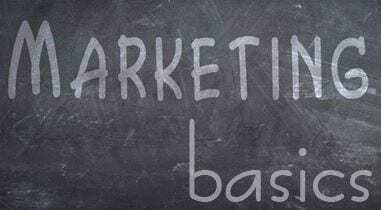 Where to Start with your Marketing? Everyone has an opinion about what is the best way. We all grew up and continue to be inundated with various forms of marketing, from TV ads and websites to pop-up banners and telemarketers. 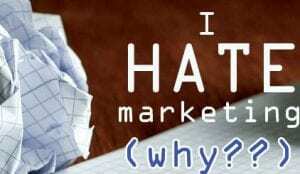 Everyone loves and hates marketing!! You though… you need more clients, more people in your business, more sales. You accept the fact that you need to do some kind of marketing. You have a logo, a business card, maybe a decent website. Those are simply marketing items. They may help occasionally to get a new client to know about your business. But they are not a real marketing strategy or plan. Start with creating your Marketing Strategy. Once you have done that…. Just get better at it!